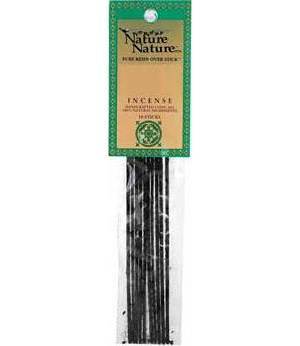 Some of the highest quality stick incense on the market, Nature Nature brings you the wonderful blend of Frankincense and Desert scent. Made in USA. 10 sticks. Pegboard ready.